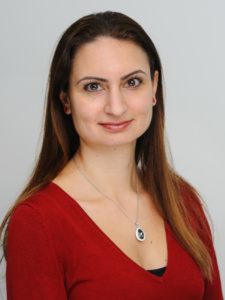 Dr Nicola Savvides is a Senior Lecturer in International Education at the University of Bath and convenes the BERA SIG Comparative and International Education. Nicola is currently Principal Investigator on a small BAICE-funded project with colleagues at Bristol and Nottingham investigating academics’ understandings, perspectives and experiences of internationalising the curriculum. Her previous research has focused on policies and agenda such as the European dimension in education and the internationalisation of higher education. She is interested in the impact of such policies on teaching and learning and on the development of students’ sense of national/European identities and intercultural competence.